When outdated TVs, computers, printers and electronics pile up, turn to Goodwill of Orange County as your safe and responsible solution for disposal. Individuals and businesses alike depend on us because we help individuals while helping our environment. 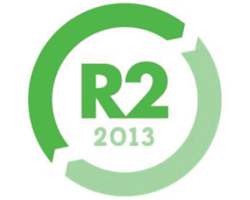 Goodwill of Orange County’s Recycling Center in Santa Ana has earned the Responsible Recycling (R2) industry-standard certification for electronic scrap management. 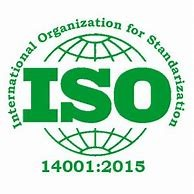 This certification recognizes our compliance and commitment to the proper disposal of these materials. We reduce toxic electronic waste that would otherwise end up in our landfills. We reuse what we can by repairing and re-selling items to bargain-driven families in our community. We repurpose items that can’t be repaired, disassembling and separating metal components which are sold to reputable state recyclers. Our Orange County donation centers are ready to collect your electronics, working or not. Check this list for items we can accept and items we cannot accept. Goodwill Industries of Orange County (GIOC) has provided thousands of people with disabilities and other barriers that opportunity to achieve their highest levels of personal and economic independence through competitive employment. GIOC manages an electronic scrap recycling and resale program. The GIOC program is committed to the prevention of pollution, committed to worker health and safety, committed to adhering to legal and other requirements, and committed to continual improvement of our EHS Management system and our processes. At GIOC, we adhere to the R2 standard’s hierarchy of electronic scrap management and manage e-scrap according to a reuse, recover, dispose hierarchy at the GIOC e-scrap facility and throughout the recycling chain to all tiers of downstream vendors. Many large corporations throughout Southern California trust us for electronics recycling and secure product destruction services. 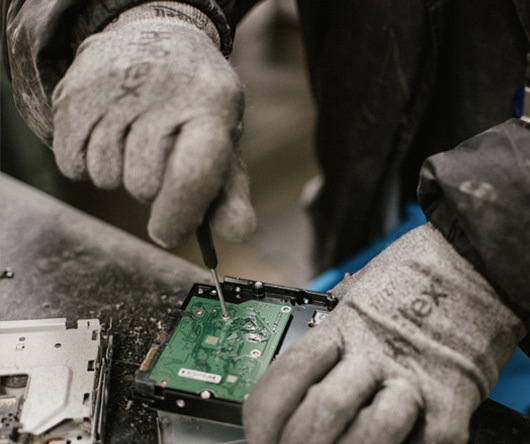 From pick up services for electronics to physical and data destruction at our secured facility, our wide range of services is tailored to today’s businesses. With Goodwill, you get peace of mind that your sensitive data and materials are managed successfully and securely—from a partner that’s also committed to changing lives in our community. Call 714.547.6301 x236 or email us to discuss how we can help. Your donations make a difference. When your goods come to Goodwill of Orange Country, they create life-changing opportunities, jobs and independence for fellow community members. And you may qualify for a tax deduction. Please enter your information and message below, and a representative will get back to you.